We are a bunch of consultants who don’t need an occasion to party. Living by the mantra “work hard, party harder”, we have had blasts at the company organised parties, be it the “Crossing 50″, ” The new year’s”, or a client/vendor party. This 11th March however, we had a bigger occasion- our 3rd anniversary. With any normal organization, employee would assume to be going for a grand celebration!!! However we are not your usual consulting company. Right from the way we deliver our projects to the way we celebrate, everything about us is different. 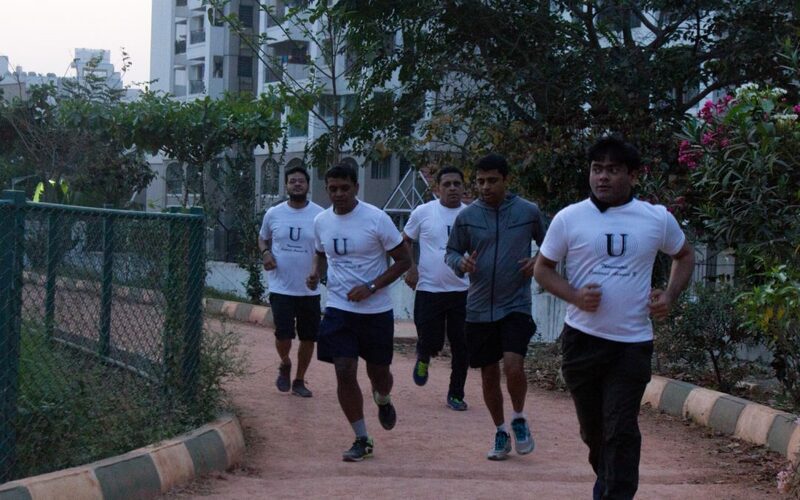 Continuing the tradition, this time we decided to wake people up at 5 AM and go for a run instead; This anniversary, instead of partying we pledged to take care of our health for the people we love and care about. 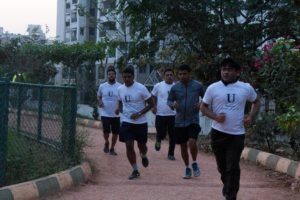 We had a Marathon/walkathon organised for our employees and their families on our 3rd anniversary thus motivating people to take a step forward and encouraging them to spend some time in knowing and challenging self to set personal benchmarks by participating in the event; the only competition being between the person you are today, and what you will be tomorrow!